The best name in Tallahassee for roofing, construction, & commercial building. Request a quote on our site or call us today. Let's get started on your dream project! call us today. Let's get started on your dream project! We specialize in residential roofing, including: Asphalt Shingles, Metal Roof Systems, Tile, & Low Slope Roof Systems. 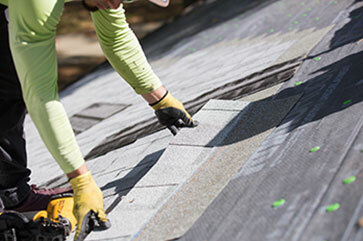 If you need a brand-new roof, we also specialize in full Roof Replacements. Not sure what the problem with your roof is? 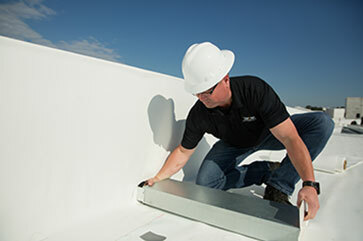 We also can perform Leak Diagnosis & Roof Repairs. At TSpark, we specialize in commercial roofing, including: TPO, PVC, EPDM, Modified Asphalt Systems, Metal, & Tile. 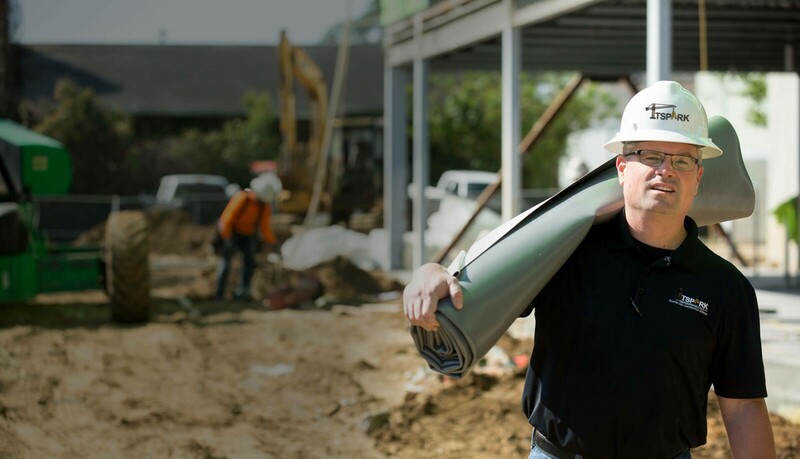 We also specialize in New Construction and Roof Replacements. If you’re experiencing problems with your existing roof, we can perform Leak Diagnosis & Roof Repairs. 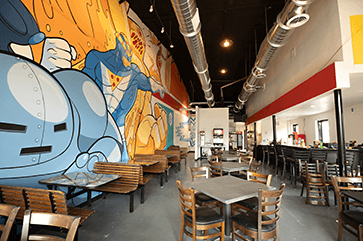 Whether you have a commercial building that needs Tenant Buildouts, Retaining Walls, or Exterior Facelifts – we can build exactly what you’re looking for. For our residential customers, we specialize in Window & Door Replacements, Siding Repairs & Replacements and Energy Efficient Improvement. 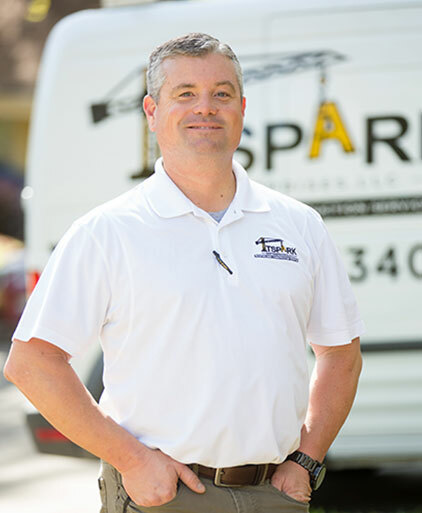 TSpark Enterprises started in 2013 as a construction consultant company to assist homeowners and building owners to better understand the roofing and construction process. Our main goal is to be proactive with our clients and provide high-quality customer service. To better serve this goal, owner, Travis Sparkman, passed the state of Florida’s tests for both the General Contractor License and Roofing Contractor license in 2016 and applied to the State of Florida for licensing in 2017. By being licensed in the state of Florida, we are now able to not only consult as licensed professionals, but also execute high-quality services that WILL meet our home/building owners needs and expectations. I had a great experience in getting a new roof on my rental property thanks to Travis and his team. Travis is very responsive, very knowledgeable and also gave me the best price (I got at least 5 estimates). Travis’s crew made sure to clean up their work site extremely well; they even asked my renter to come outside and inspect before they left. TSpark Enterprises got the work done even in precarious weather conditions. As an added bonus, my renter really loves the new skylight they put in! I highly recommend this company! Excellent response to my inquiry for a roof repair. Travis Sparkman was extremely knowledgeable and reliable. Travis was outstanding and went out of his way to make sure the job was done correctly and to my satisfaction. I would highly recommend there services to anyone needing roofing. Thanks again to the TSpark Enterprises team. Whether you have questions about your commercial building or home, or want to get a quote on a brand new project, we’d love to hear from you! Get in touch with us today in the following ways.